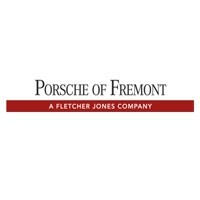 AW Collision is a dealer authorized Porsche collision center and the only collision center recommended by Porsche Fremont. Each technician undergoes more than 120 Hours of Porsche vehicle-specific training. Meanwhile, continuing education keeps technicians current on newly launched models and the latest advances in automotive repair technology. Find the best lease or finance offer on that Porsche you’ve been longing for, because why not drive the car of your dreams? We offer competitive pricing to help you to get into the perfect vehicle at terms that fit your budget. Looking for the best deal on Porsche Genuine Parts? Shop our current offers on parts for your Porsche and allow our team of qualified technicians help you find exactly what you’re looking for.